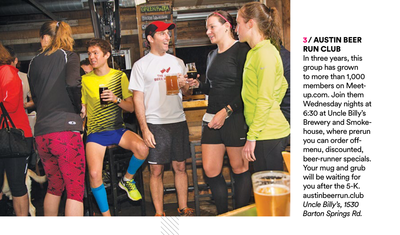 The Austin Beer Run Club is the Austin Fit Magazine Editor's Choice for "Best Incentive to Start Running"! 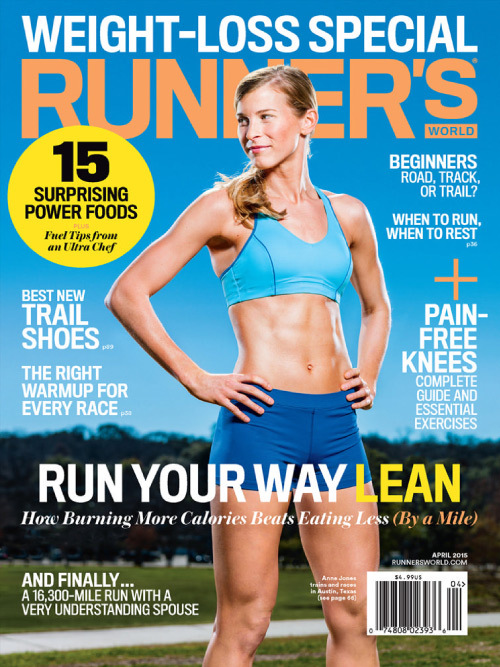 Check out the article here. Thanks to all of our runners, sponsors, organizers, and supporters for helping us reach this incredible mark in such a short time. 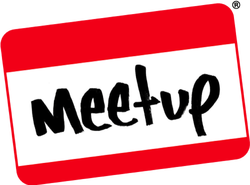 We are the 9th largest Meetup group in all of Austin! 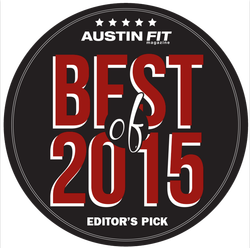 UT film student Caden Kinard does a short piece about the Austin Beer Run Club. July 8, 2015: RunGuides "Get To Know Your Running Clubs: Austin Beer Run Club"
A nice write-up about the Austin Beer Run Club in RunGuides. 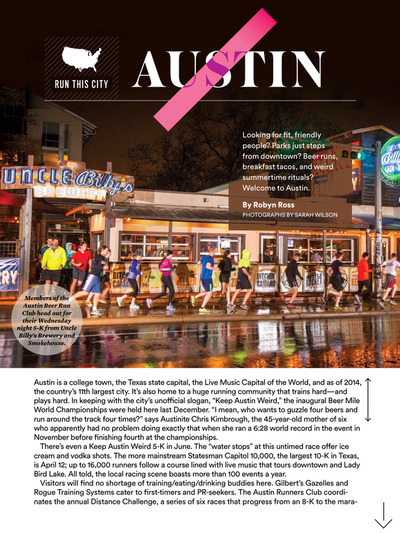 March 10, 2015: Runner's World "Run This City"
Robyn Ross features the Austin Beer Run Club in the April 2015 edition of Runner's World magazine. 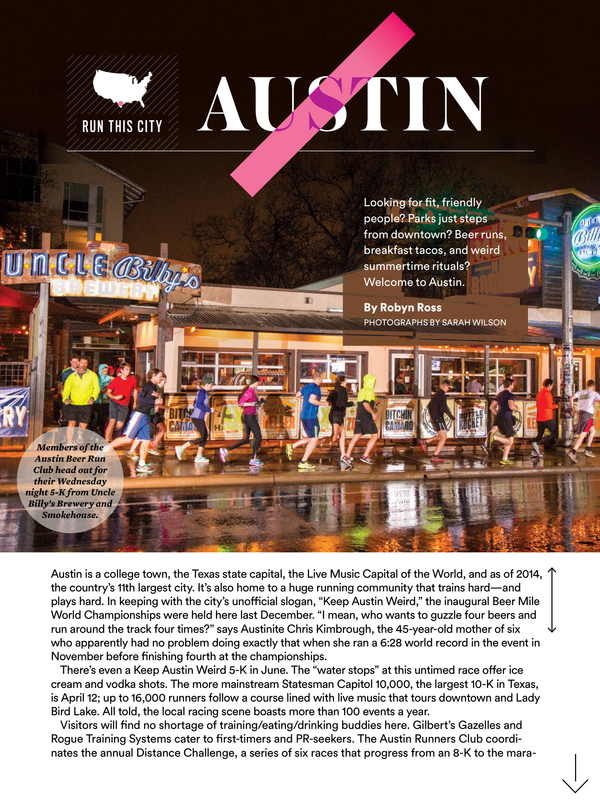 February 1, 2015: Austin Woman Magazine "Must List"
Alison Stoos does a write-up about the Austin Beer Run Club for Austin Woman Magazine. 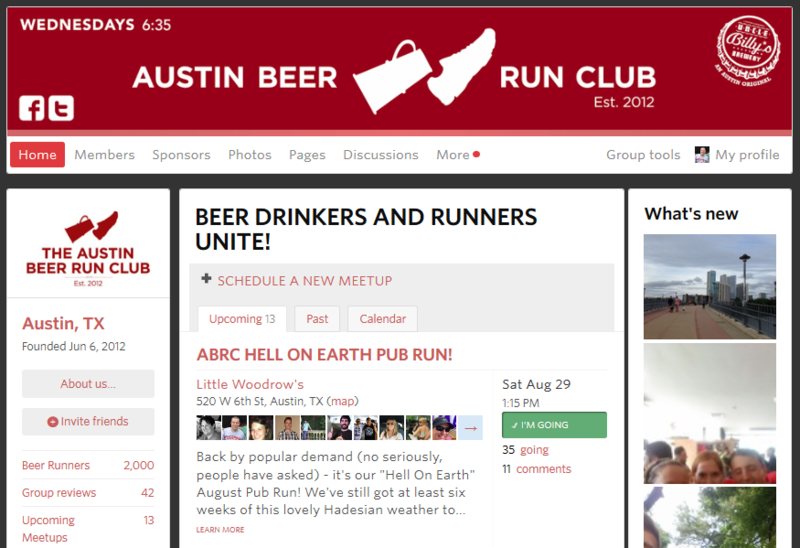 Pam LeBlanc does a write-up about the Austin Beer Run Club on the austin360.com site.